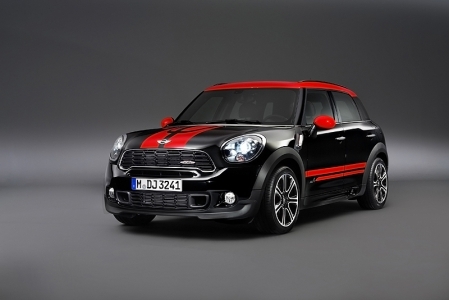 MINI presents the seventh model in the brand family. 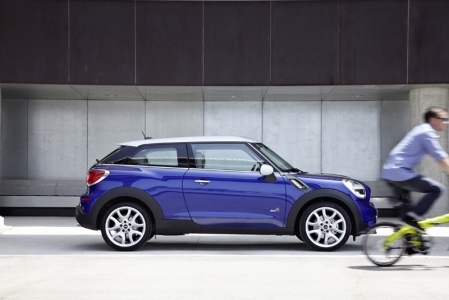 The MINI Paceman is the world’s first Sports Activity Coupé in the premium small and compact vehicle segment. Powered by a newly developed four-cylinder turbocharged engine producing 218 hp, the MINI John Cooper Works Countryman will come standard with the ALL4 all-wheel-drive system. 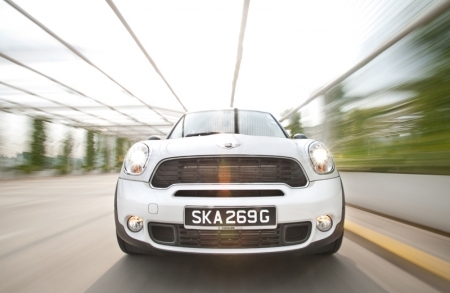 IN MINI, Countryman, Cooper, S, P.O.P. Our panel of professionals (P.O.P.) 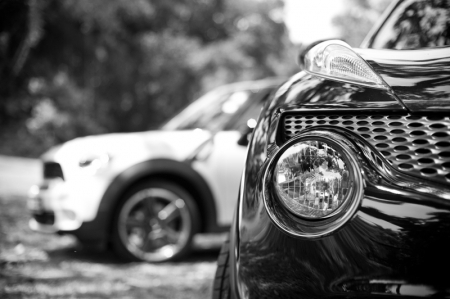 strap themselves up in the passenger seat and get up close and personal with the MINI Cooper S Countryman. 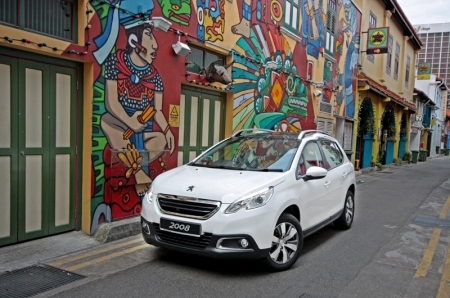 Hear what they have to say about the car. What happens when two crossovers cross each other's path? Well, we just had to find out which is the better crosser. The first-ever four door Mini is not just an up-sized Mini. It is their first cross-over and also quite possibly, the most controversial Mini of all time. The first Mini with four doors and also the largest Mini built to date does raise some eyebrows. 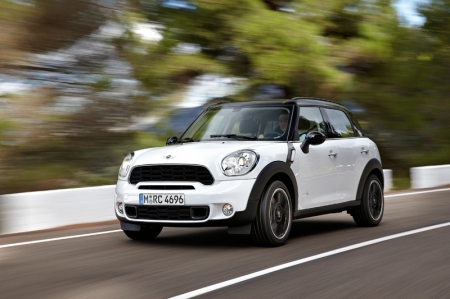 The new MINI crossover earns top rating in Euro NCAP crash test.